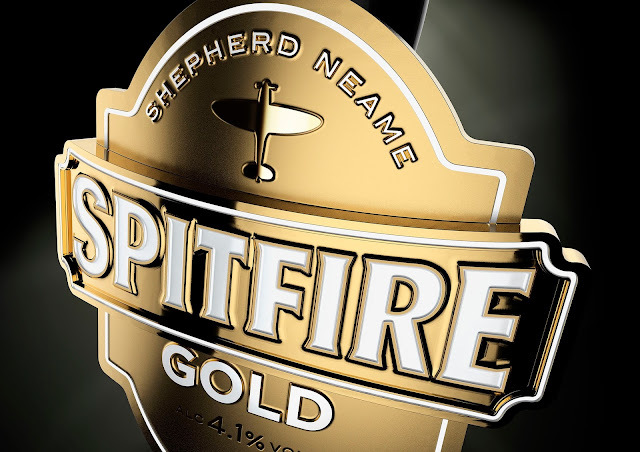 JDO Brand & Design has continued its partnership with Shepherd Neame, the Kent based brewery, to launch Spitfire Gold, a new brand extension for the brewery’s flagship ale, Spitfire. 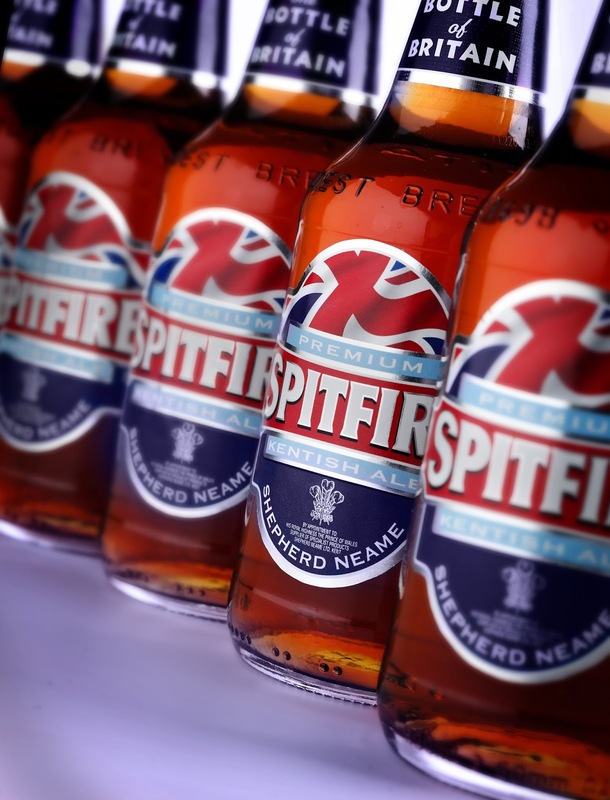 JDO has previously worked with the brewery on its core Spitfire brand as well as on redesigns of Whitstable Bay and Master Brew. Spitfire Gold (4.1%) is a well balanced, light golden ale. 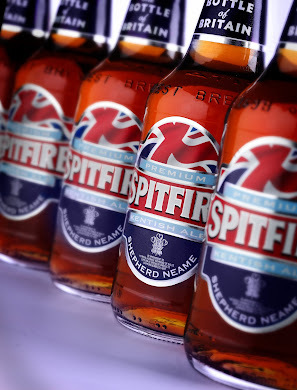 It has a taste profile and branding to appeal to a wider audience and is on trend as a sweeter, less bitter beer. 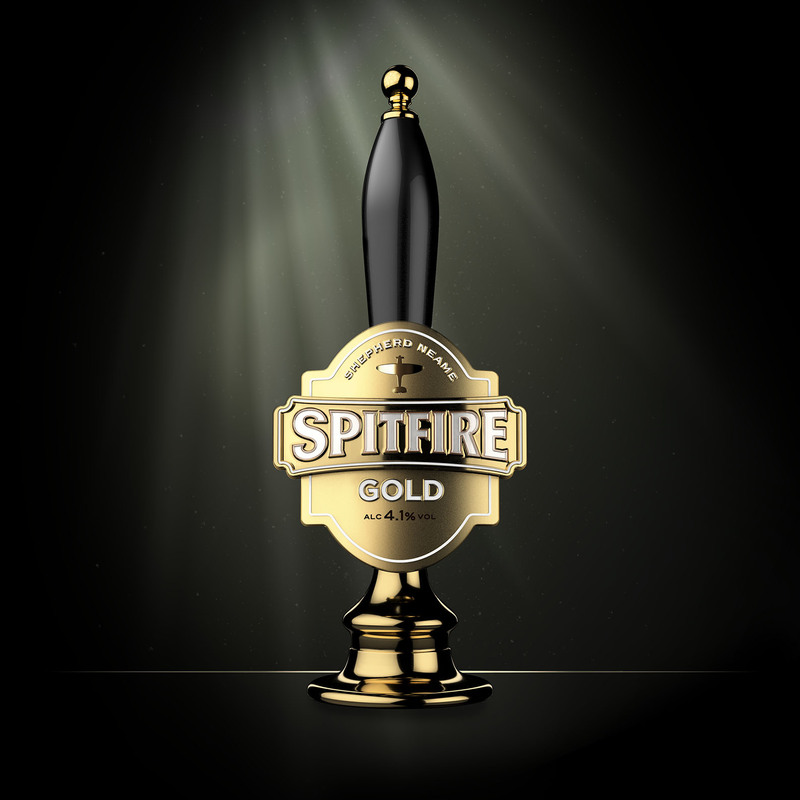 Its sweet malt base is built upon with delicate floral and pine aromas imparted by some of the most popular hops of the moment, including Centennial and Saaz. The brand launches in cask nationwide this month with further beer styles and additional packaging options to follow in the future.